Booklets make a great presentation tool! 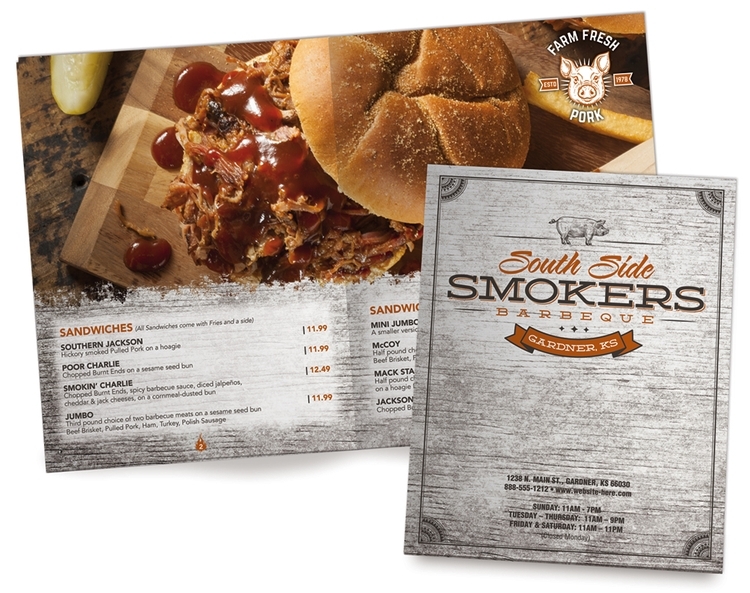 Booklets are printed in full-color (four color process) on 80# Gloss Text. These booklets are 8.5x11 finished size and bound by two stitches. Great to use as a book, yearbook, directory or for annual reports. Price includes printing in full-color (full color process) on both sides, folding, and staple binding. Metallic or fluorescent colors cannot be printed in full-color (four color process).